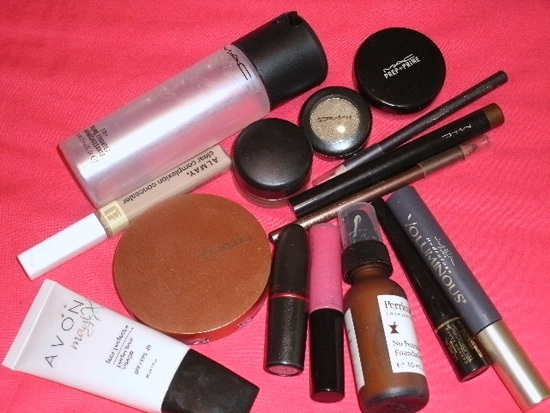 Here are the items I have been using almost everyday and don’t see myself giving up anytime soon. Keep reading to see the list! Resident beauty junkie/editor, Beautylishus, recently bought, tried and reviewed a couple of products from Alba’s hawaiian skin care line. Keeping reading to see what she thought. These are just items that I have and I’m loving RIGHT! Keep reading to see what I’m loving and why! Since I have discovered my new routine of winding down from a day of work by watching beauty and fashion videos on YouTube, I have revived my love of make-up. Its like I’m 13 years old all over again and spending hours trying to figure out which shade and combination of lipstick and blush gives me that natural look. 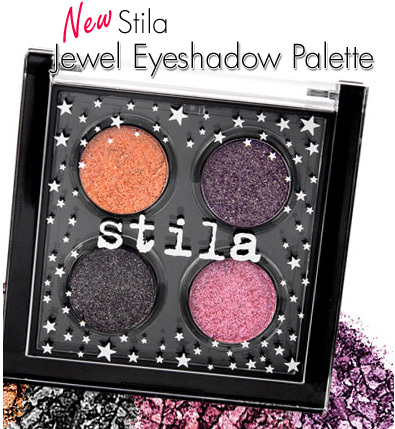 Read more to find out more about this new palette and eyeshadow by Stila.